Apart from molds and mushrooms, fungi don’t spring to mind as being important life forms, and yet they have a great impact on us. Fungi assist in the breakdown and recycling of dead and decaying organic matter in our environment. 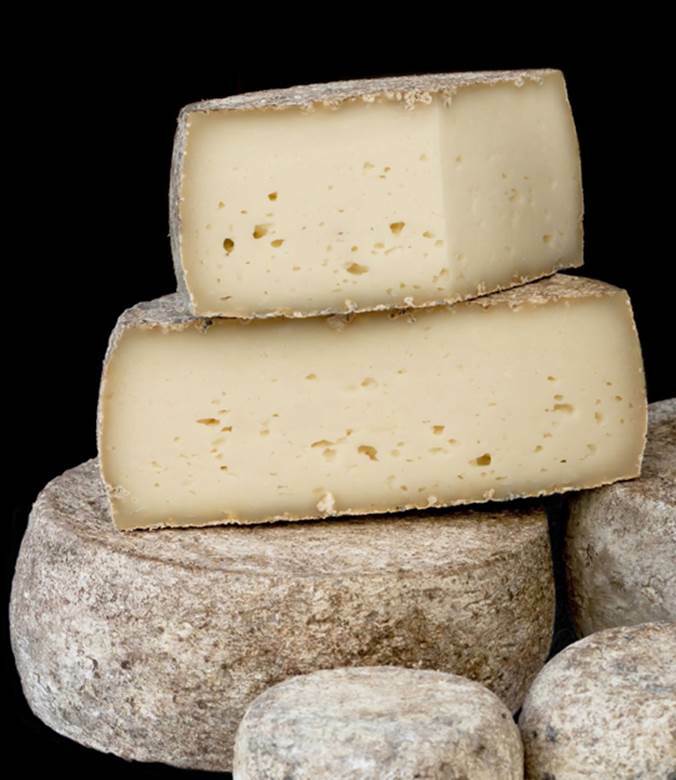 In addition to including mushrooms, morels, and truffles, some fungi are used to ripen cheese, and yeasts are used in the production of bread, alcoholic beverages, and industrial chemicals. Fungi are the source of the most important of all drugs: penicillin, and cyclosporine, a drug that prevents the rejection of transplanted organs. But 30 percent of the 100,000 species of fungi are parasites or pathogens. Plants are their favorite target; they’ve devastated fruit harvests and caused the American chestnut tree blight, Dutch elm disease, and ergotism, which killed 40,000 people in France in year 944 and has been implicated in causing hallucinations in those accused in the Salem witch trials. Fungi cause infections of the skin (athlete’s foot), yeast infections (candidiasis), and life-threatening systemic infections. Fungi were formerly classified as plants. They grow in the soil, are sessile (immotile), and have cell walls. But molecular evidence reveals that they are more closely related to animals, having evolved from a common aquatic unicellular ancestor at least 1.4 billion years ago. The oldestfossil of a land fungus is 460 million years old. With the exception of single-celled fungi, as yeasts, fungi are composed of hyphae (thread-like tubular filaments), which are surrounded by cell walls composed of chitin (as in the external skeletons of insects) and not cellulose, found in plants. Hyphae tips branch out into mycelium (interwoven mats), which are above ground and produce fruiting bodies containing spores that serve a reproductive function. Unlike animals that ingest food, and plants that manufacture food, fungi obtain their nutrients using several different approaches: as heterotrophs, they absorb nutrients from the environment; as saprophytes, they secrete enzymes that break down large organic molecules in living and dead cells (fallen logs, animal corpses) into small molecules that fungi can absorb; and as parasites, they secrete other enzymes that penetrate the walls of cells and absorb nutrients into their own cells. SEE ALSO: Eukaryotes (c. 2 Billion BCE), Ergotism and Witchcraft (1670), Enzymes (1878), Antibiotics (1928), Domains of Life (1990), Protist Taxonomy (2005), American Chestnut Tree Blight (2013). Yeasts, molds, and mushrooms are fungi that have been eaten as foods (mushrooms, truffles) and used to make bread and alcoholic beverages by fermentation (using yeast). Inoculation of milk curds with selected fungi imparts unique flavors and textures to cheese.